Borealis, a leading provider of innovative solutions in the fields of polyolefins, base chemicals and fertilizers, has taken the final investment decision for a new, world-scale propane dehydrogenation (PDH) plant, after successfully concluding the FEED study in June 2018. 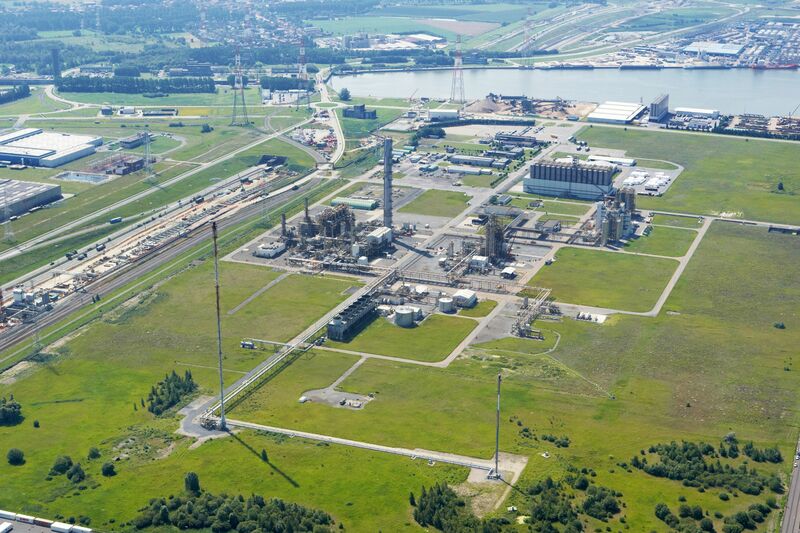 The facility will be located at the existing Borealis production site in Kallo (Antwerp), Belgium. The plant is scheduled to start up in the first half of 2022. The PDH plant will have a targeted production capacity of 750,000 tonne per year, making it one of the largest and most efficient facilities in the world. The Borealis Kallo location was selected due to its excellent logistical position, its experience in propylene production and handling and the synergies with the existing PDH unit. Borealis will use Honeywell UOP’s Oleflex™ technology for the new plant, which is a widely used, reliable and sustainable choice for on-purpose propylene production. Propylene is one of the most important building blocks for the entire chemical industry, in which the plastic polypropylene has strong growth figures worldwide. Oiltanking Antwerp Gas Terminal will be the long-term logistics partner for the handling of propylene and the raw material propane and will construct a new 135,000 m³ propane storage tank. The hydrogen that is a by-product of the dehydrogenation process will be sold to Air Liquide under a long-term agreement. The approved investment also provides for the possibility to include efficient cogeneration as part of the project. Such energy efficiency technology could contribute substantially to the Flemish climate and energy objectives, as well as to the energy efficiency plan of the Flemish Region. The support of the Combined Heat and Power (CHP) will also be decisive in the final technical concept. “The continuing close cooperation during last years with our customers, suppliers, business partners and the various Flemish and Belgian authorities, including the Port of Antwerp, has been a crucial contributor to our positive investment decision,” says Thomas Van De Velde, Borealis Vice President of Hydrocarbons & Energy business. 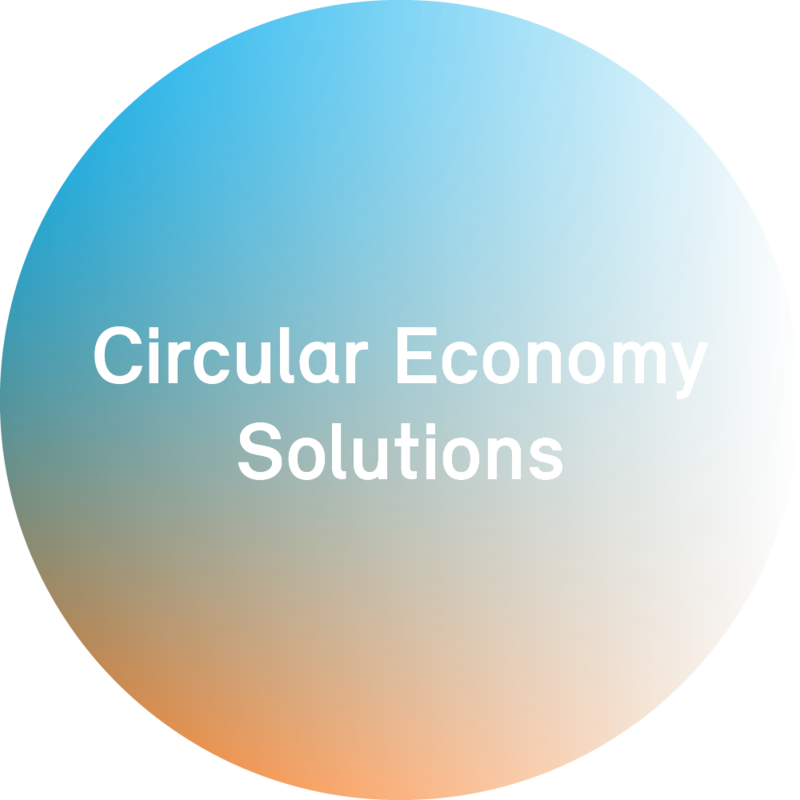 “This important investment in our European assets fully supports our strategy to be a leading supplier of innovative polypropylene solutions and propylene to our customers in Europe. We are showing our commitment to support the growth of our customers in Europe and strengthen our position as the leading supplier whilst increasing our integration economics and supply reliability. In addition, we are currently studying the feasibility of various capacity increases for polypropylene based on this additional propylene capability,” says Alfred Stern, Borealis Chief Executive.